After gaining a PPL, candidates who aspire to a career as a pilot will complete the Commercial Pilot Licence (CPL). 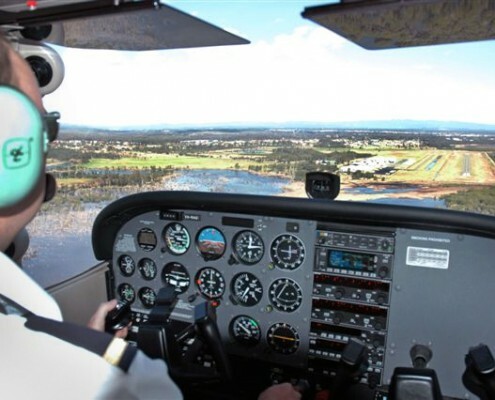 The PPL holder will already possess the skills and knowledge to safely operate an aircraft in a private setting, so the CPL course focus is on development of existing skills to satisfy the requirements of operations in the commercial environment. CPL training hones handling skills, improves knowledge, introduces more complex aircraft, and simulates commercial pressures such as working within time constraints and operating in more challenging weather conditions. Flying lessons in the CPL syllabus are highly varied, ranging from 1hr handling flights to 4 hour simulated charter flights. Briefings accompany all flights and vary between 20 minutes and 2 hours. ir leisure, although structured classroom courses are often undertaken. 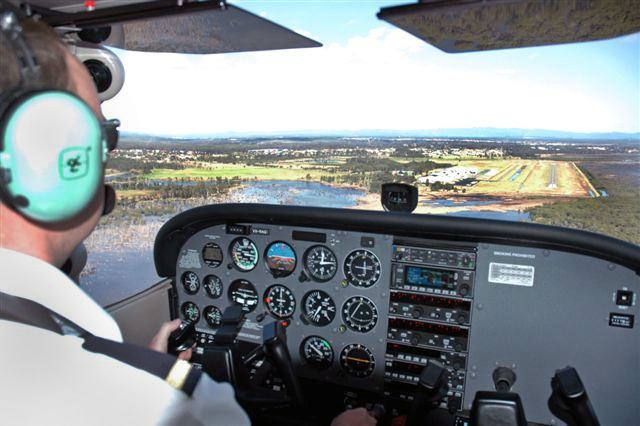 There are seven multi choice CPL(A) exams to be completed prior to commencing the CPL flying course. A single textbook is available for each of the seven exam subjects. Structured classroom courses usually progress at a rate of around 1-2 weeks per subject, and students choosing to self-study should allow 3-4 weeks per subject. On completion of their CPL(A) training, most Commercial Pilots very quickly go on to add further endorsements or ratings to improve job prospects. Cessna 200 Series Experience Course. 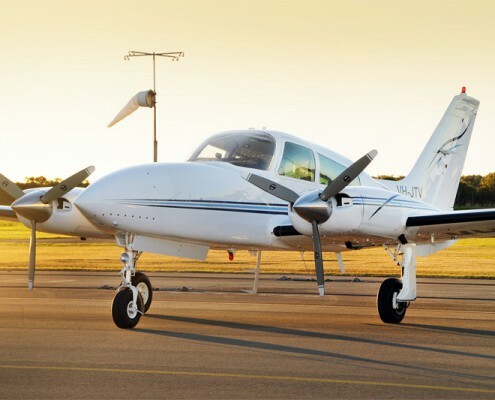 Get familiar with the aircraft you’ll likely fly during your first job. Multi Engine Aeroplane Instrument Rating. 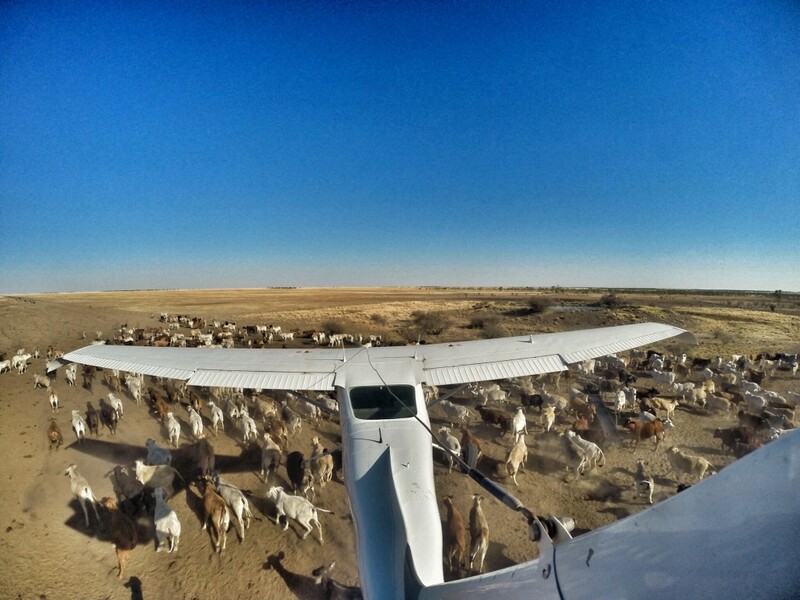 Fly multi engine aircraft under the IFR for commercial purposes. Flight Instructor Rating. Learn to teach the next generation of aviation students. 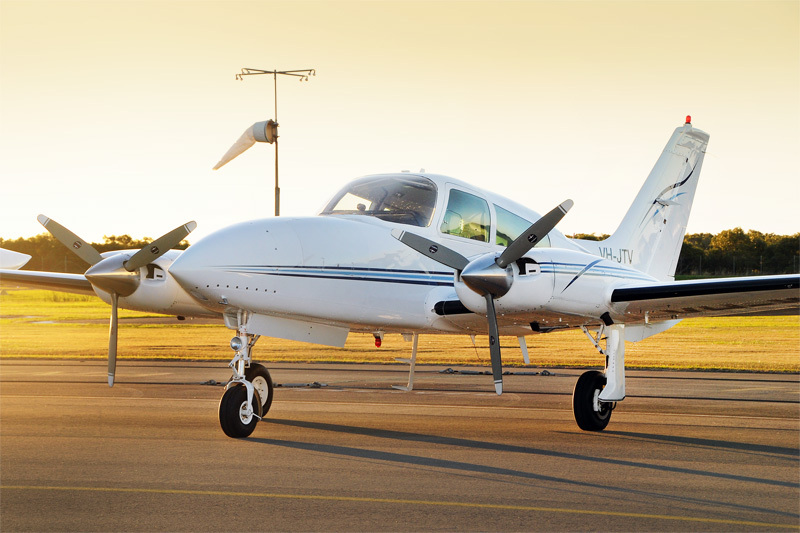 Get familiar with the Cessna 206 and 210 – success at your interview might depend on it. 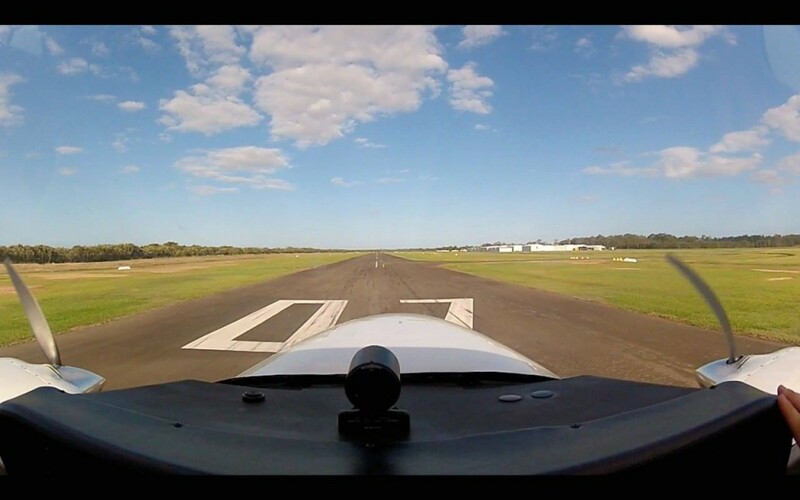 Take control of a multi engine aircraft and fly the IFR with reference only to instruments. 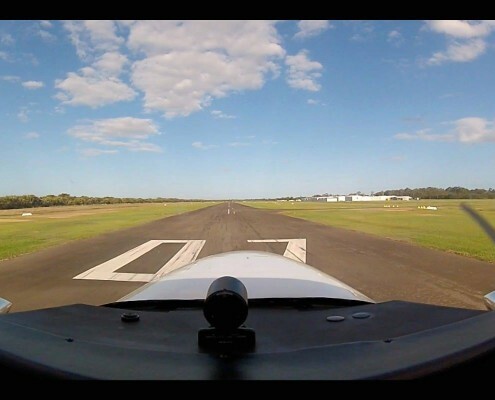 Learn to teach ground and flight principles to the next generation of aviation students.